It’s hard to beat our spotless, well equipped, contemporary rooms for sheer comfort and value. We’re in a nice, quiet area with minimal traffic noise, far enough from the town centre to be peaceful but close enough so you can access all the fun and entertainment Newquay offers on foot. The weather in Cornwall is always surprisingly mild, especially around Newquay. You’ll discover palm tree-lined streets, riots of summer flowers, deep blue skies and seas so clean and clear you could almost be abroad. No wonder they call it the Cornish Riviera. Walking the spectacular coastal paths. Relaxing on our stunning sandy beaches. Watching the surfers skilfully skimming the waves. Eating out, visiting Newquay’s fantastic pubs, exploring the shops, marvelling at the legendary light loved so much by artists, discovering the area’s unique wildlife and flora… it’s all at your fingertips! We’ve completely refurbished our breakfast room, where as many as 50 people enjoy tasty self-service continental-style breakfasts plus hot options if that suits you better. It’s open from 8am to 10am serving a choice of refreshing teas and coffees, juices, yoghurts and fruit, croissants, cereals and more, whatever your dietary needs. If you ever get tired of Newquay’s exceptionally delicious cream teas and wonderful fish ‘n’ chips, you can always come home and take advantage of our smart guest kitchen. It offers a microwave, toaster, kettle, sink and fridge plus all the cutlery and crockery you could need. We’ve fitted a clever entry system with a special fob for every guest, so you don’t have to wake us up if you get home late. All we ask is that you keep the noise down when you get back, in line with our popular evening ‘Quiet Policy’. 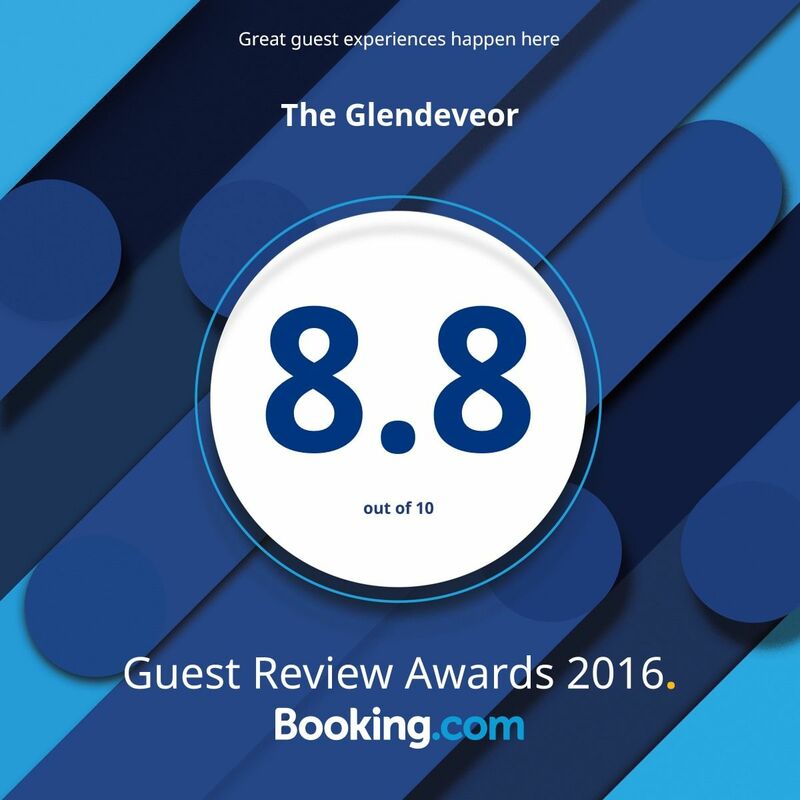 The Glendeveor provides free WiFi for guests, available throughout the property and in every guest room.